Some call it self care. Some call it self love. Whatever you call it, it is so important to take care of yourself. 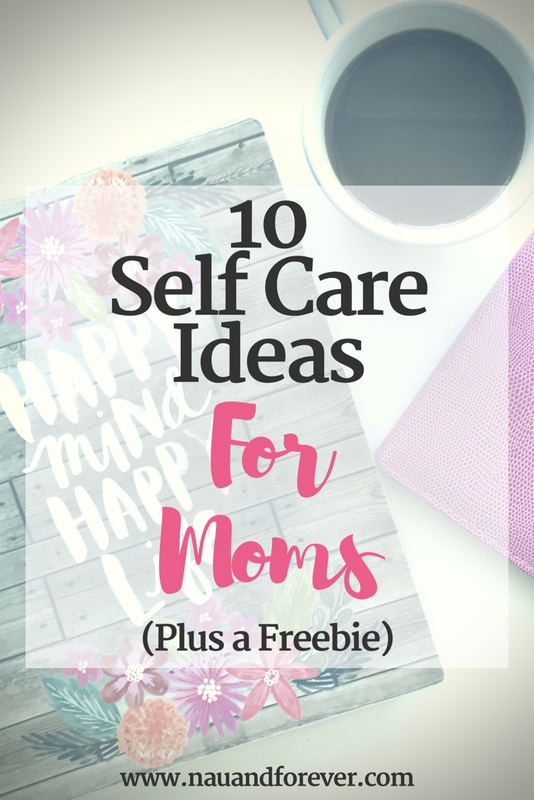 Read on and check out ten self care ideas for moms! Before becoming a mom, I had no problem in this department! Granted I wasn’t getting manicures regularly and would you believe I have NEVER had a pedicure?? However, I would always take time for myself: monthly hair appointments (I had super high maintenance blonde hair), weekend naps, retail therapy, etc. When I became a mom, I thought, like many others, that the more I sacrificed of myself, the better mom I would be. I spent the first 18 months of the twins’ lives doing just that. Skipping meals, skipping showers, not reading (unless it was a children’s book), not spending time with God, not doing anything for me. I was convinced that if I put myself on the back burner, I would be the best mom. I needed a change. It was time to take care of me. I didn’t think of it as self care at the time. I just thought of it as getting my s@*t together. For me, working out and eating well made a massive difference. Just like Elle Woods said, “working out releases endorphins. Endorphins make you happy. Happy people don’t…” well you know the rest! I have actually found myself in desperate need of refocusing on my self care. I’m now a SAHM to 3 (3 and under). I have been spending so much time growing my brand and blog (which I love doing), but I haven’t been spending any time on myself. I’m totally preaching to the choir here, I know. I’m with you though! I am making the promise to myself and my family that I will take better care of myself. Self care doesn’t have to be expensive either. It doesn’t have to be a spa day, although that does sound amazing! It can be something as simple as taking a walk. Below, I have 10 self care ideas! 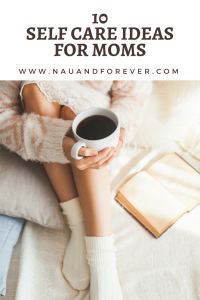 Want More Self Care Ideas for Moms? Sign up here for our newsletter to get your printable of 30 Self Care Ideas! 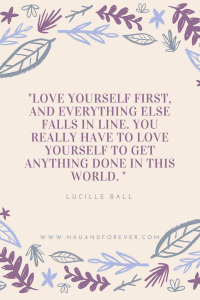 What is your favorite way to practice self care? I enjoy a number of these things. A bath with essential oils is what I get to enjoy most frequently as it is the easy to do at any given time. Yes! I love a nice warm bath with a few drops of lavender! Great post. 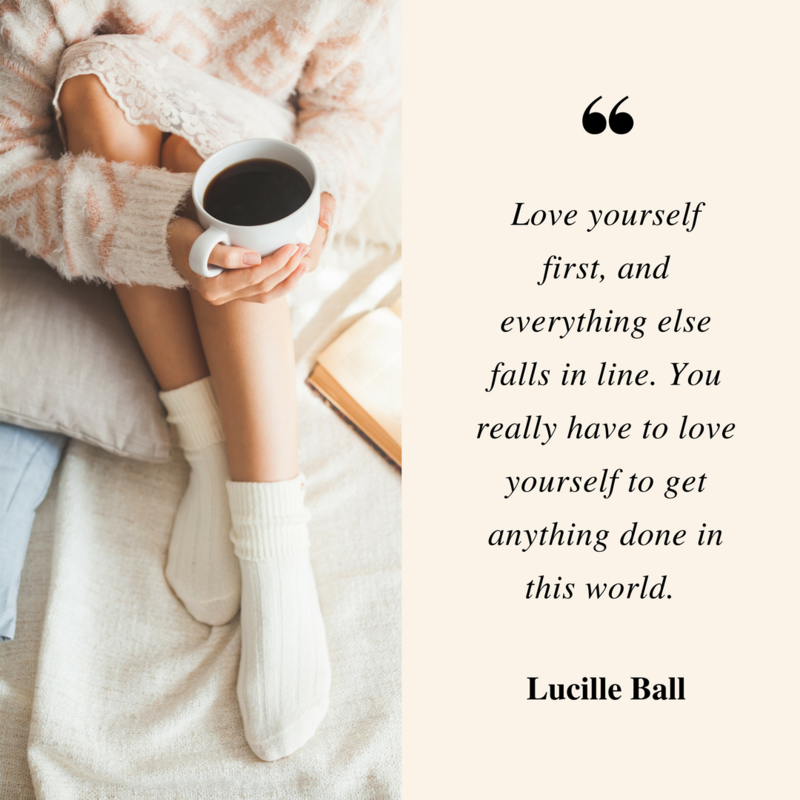 We all need to work better at taking care of ourselves! I also have 3 kids and it’s hard! Love your ideas. I’m big into yoga too. It’s basically my only gift to myself each week. Thank you! I love yoga too! I needed to read this today. I’ve not been feeling like myself lately. It is a horrible feeling when you just don’t feel right. Thank you for writing this. This is great. Self care is so important! !